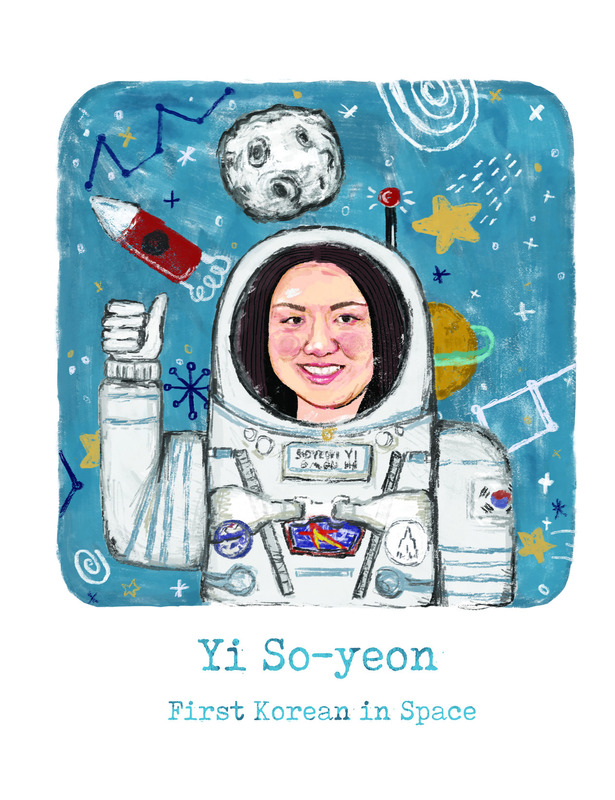 Yi So-yeon is an astronaut and biotechnologist who became the first Korean to fly in space. Yi was born and raised in Gwangju, South Korea. In 2006, she was one of the two finalists chosen for the Korean Astronaut Program. Although initially the other finalist, Ko San, was chosen by the Korean Ministry of Science and Technology, Yi was announced as Ko’s replacement in 2008 and in April that year she was launched into space on board Soyuz TMA-12 with two Russian cosmonauts, becoming the third woman, after Helen Sharman of the United Kingdom and Anousheh Ansari an Iranian American, to be the first national from their country in space. Upon return from her mission aboard the ISS, Yi continued as a KARI researcher attending the International Space University before retiring from the agency to pursue an MBA at the University of California, Berkeley Haas School of Business and joining commercial astronaut corps the Association of Spaceflight Professionals.